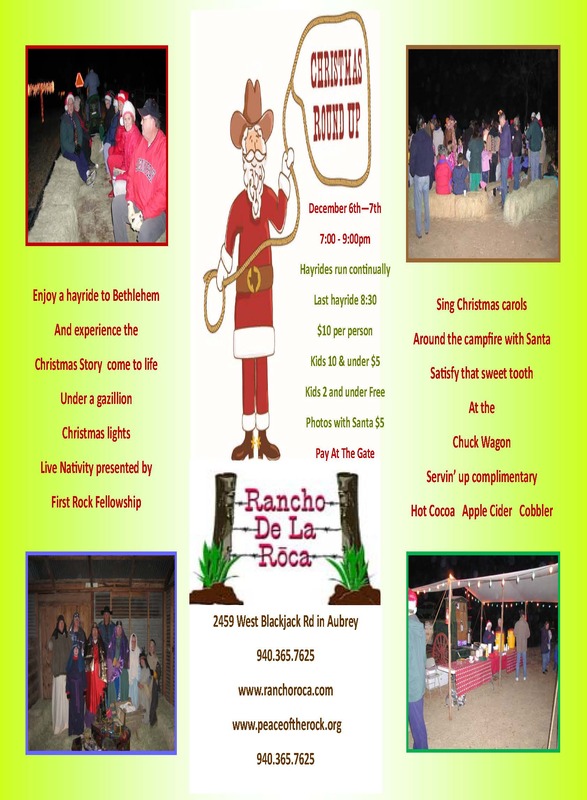 All events organized and sponsored by Peace of the Rock are held at Rancho De La Roca retreat ranch. 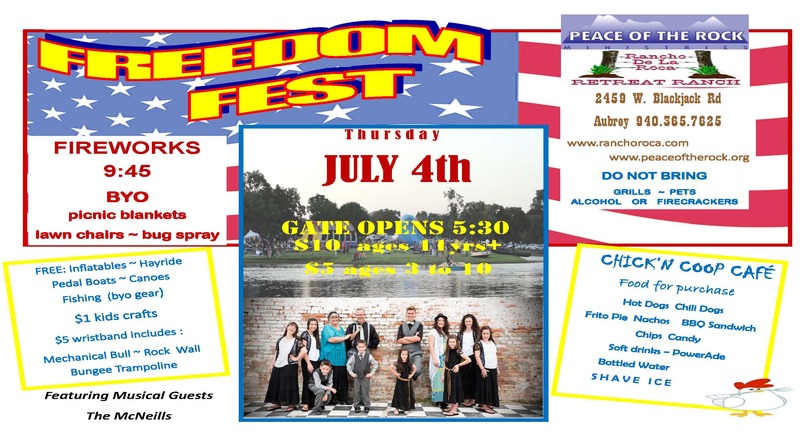 Spend the evening at the ranch with the community praying for our great Nation. VVA Chapter 920 presents the 21 Gun Salute and prayer groups ending with a candlelight ceremony in honor of the troops. Enjoy a hayride to Bethlehem! Experience the Christmas story as it comes to life under a gazillion Christmas lights! With live Nativity Drama. Sing Christmas carols around the campfire and satisfy that sweet tooth at the Chuck Wagon servin’ up cobbler hot cocoa & apple cider. Ain’t nothin like it! Family Connect weekend Educating parents and their teens in this ever changing culture and equipping them to stay connected heart to heart.